An example of the Yorkshire company's Type 1 design, No. 2498 was turned out from Meadowhall Works in 1951. Supplied new on 1 January 1952 to United Steel subsidiary, Samuel Fox, it became their No. 9. 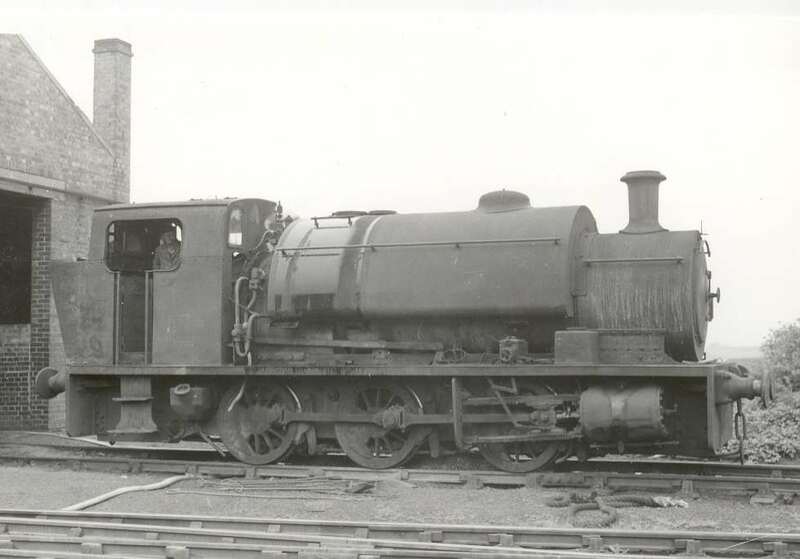 'Yorkshire' locos were not liked at Samuel Fox, but USC policy dictated the supply of such engines. No. 2498 did not have a happy time at Fox's and was soon in trouble with firebox stays. New stays of a different material were fitted in May 1953, the locomotive losing its brick arch at the same time as Fox's other locos. In the same year, the company introduced diesel locomotives and by 1959 No. 2498 and others of the type were kept 'in reserve'. No. 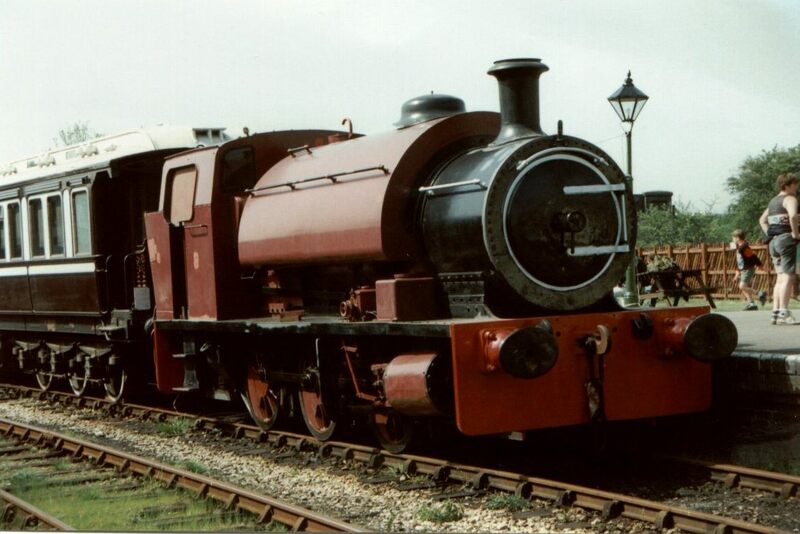 2498 was sold to the National Coal Board, South Eastern Division, by the New Year. The NCB sent the loco to the Chislet Colliery, Kent, and it stayed there until 1969, two years after the pit closed. 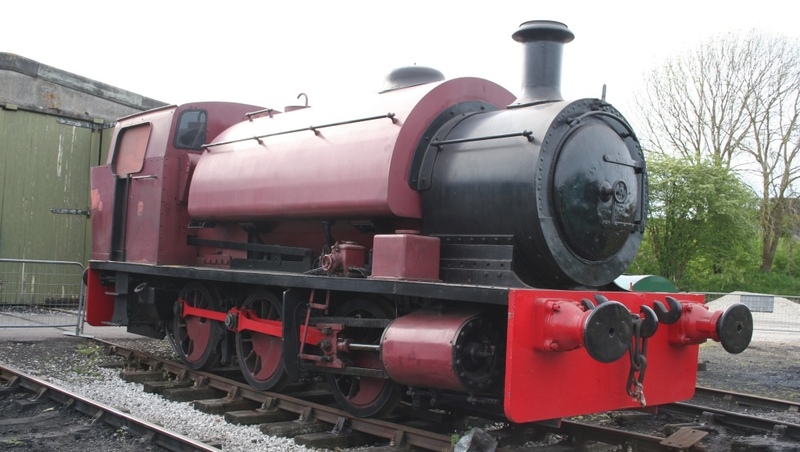 At the end of that year the locomotive was purchased by a group of QRS members and was delivered to Quainton on 6 January 1970. When in industrial service the engine had no name, but it has now been christened Chislet after its final place of work. Non-standard features on No. 2498 are the cab and shape of the buffer beams. The cab has sloping sides to enable the loco to be used on lines with limited clearance and the buffer beams come down almost to rail level. The latter feature was often seen on industrial type locomotives due to the poor track they often encountered. Derailments were fairly common and this type of buffer beam helped too much further damage to the already 'rickety' track work by supporting the derailed machine across the rails, this preventing the wheel flanges smashing sleepers and other fittings. Tractive Effort :- 18, 800 lb Boiler Pressure :- 180 psi Cylinder Dimensions :- 16" x 24"